Introducing the next innovative invention. Balaclava versatile enough. It is used in the winter in the mountains, and is suitable to everyone who walks in these mountains in the winter or climbs to great heights, and in addition, fans of winter tourism. Most of all, to sacrifice something is still necessary, but not in this case. «Face Control» - warm, "breathable" wicking and instantly adapts to changing weather liner. Insulating properties Balaclava provides dense knitted fabric from which it is made. The smooth outer surface of the web provides abrasion resistance and resistance to the wind. Soft inner - keeps warm and pleasant feelings. The web is good stretches, breathes and wicks moisture. 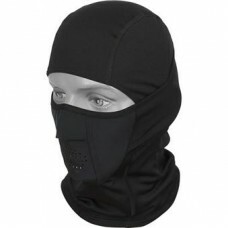 «highlight" Balaclava «Face Control» is a "visor", which is made of thick, windproof, "breathable" material SoftShell. 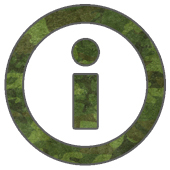 To avoid fogging glasses help a slot provided therein and laser-cut holes for breathing. 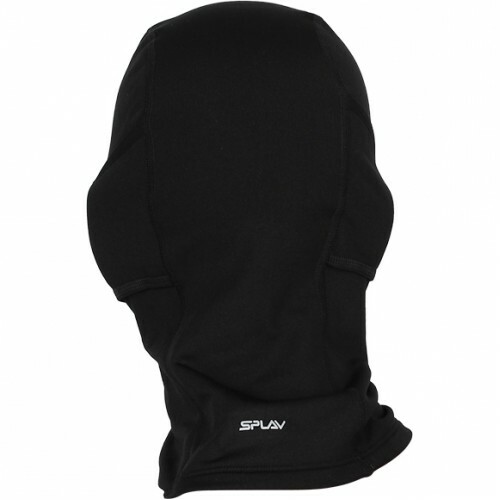 Thanks to the special design, with improved weather, the front part of the liner in one motion goes down to the chin. Do not forget to put on «Face Control» in the morning as a scarf, and you'll always be ready for any weather changes!